Are you in the mood to get a bit more creative with your photography instead of just slapping another filter on it? 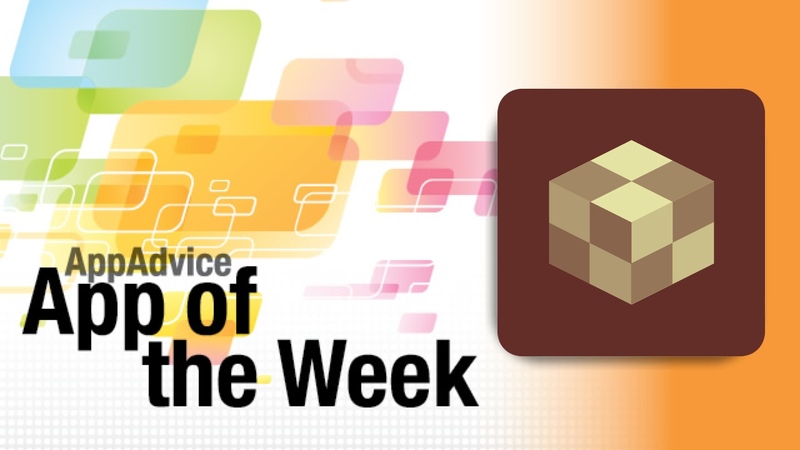 Then you’re going to love our App of the Week, Matter. With this app, it is now entirely possible to add amazing 3-D objects to your photos in minutes. 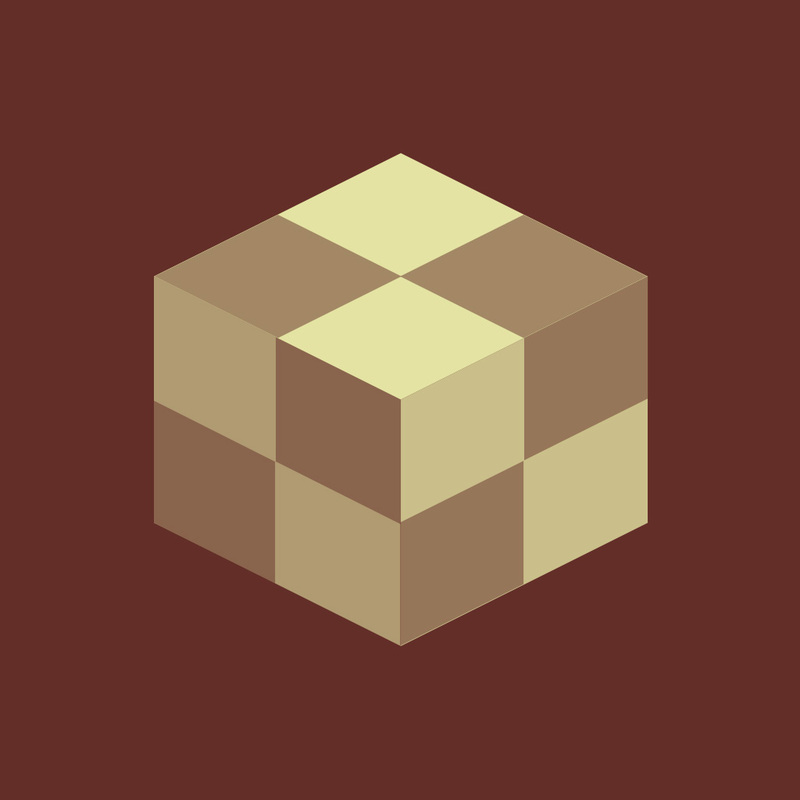 The interface for Matter is simple and intuitive, just as you’d expect from Pixite. These are the guys who made other fantastic and creative image editing apps like Fragment and LoryStripes, so it’s not surprising. Matter has a clean design with all of the tools easily accessible without much explanation. The app also provides users with finished works from the community for inspiration of what is possible in Matter, and there are even “Free For All” images that are contributed from users that you can use, as long as you tag the original artist’s Instagram username. Users can get images into Matter in two ways: by importing from your device, or getting a new capture with the camera in Matter. Then, you choose from four object packs: Primitive Objects, Unique Structures, Polyonfire Collection, and Organic Elements. You can still access the other packs later. Each will have about 14 to 18 objects that can be placed in your picture. The objects can be rotated, resized, and moved, all of which can be done by the buttons or multitouch gestures. The objects can also have different kinds of effects on them to change how they look, with various styles that include reflections, refractions, wrapping, solid, transparent, wires, dots, and even fading edges. Colors can be changed, or another image can be used for contrast. The shadows of the object can be tinkered with as well, giving off a much more realistic effect. Masking makes it possible to hide or draw the object in elsewhere for a very cool look. As you’re done editing your unique masterpiece, Matter can export your project as a still image or even an animated video. You can customize the rotation, speed, pulse, and even have it hover. We’ve really been enjoying Matter lately to add some awesome 3-D objects to our photos, so if you need a more original photo editing app, make sure to check this one out. You can get it on the App Store for as a universal download for $1.99. For more information, don’t miss out on my full review. Have you ever wished you could have an emoji of yourself? 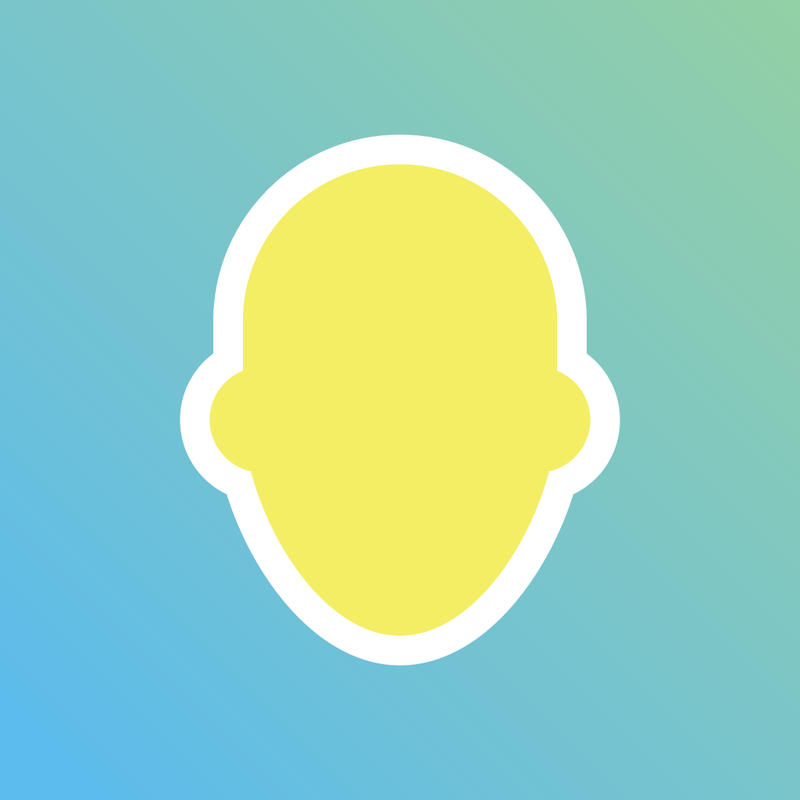 Now you can thanks to our Honorable Mention for the week: imojiapp. While these aren’t exactly emoji, they are fun stickers that make messaging more fun. The app sports a simple and clean interface that makes it easy to turn any image into a sticker than can be sent to anyone. All you need to do is import an image, and then crop and trim it. The editing is pretty easy thanks to the tools provided in imojiapp. Once you have created several different stickers, you can take advantage of the quick organizational tools so you can track all of your creations and send them directly to friends from within imojiapp. Your emojis can also be shared with the community, and you can use those as well. We always enjoy a fun and quirky additional to our iMessages, and imojiapp is a must-have this week. 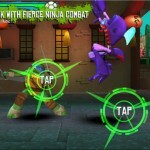 You can grab it on the App Store for the iPhone for free.